If there’s one thing that the Persona franchise has proven at this point, it’s that it can dive into just about any genre it wants and find success. While most will recognize it for the string of fantastic JRPGs we’ve gotten over the years, the series has also managed to find considerable success in both the fighting and dancing genres. 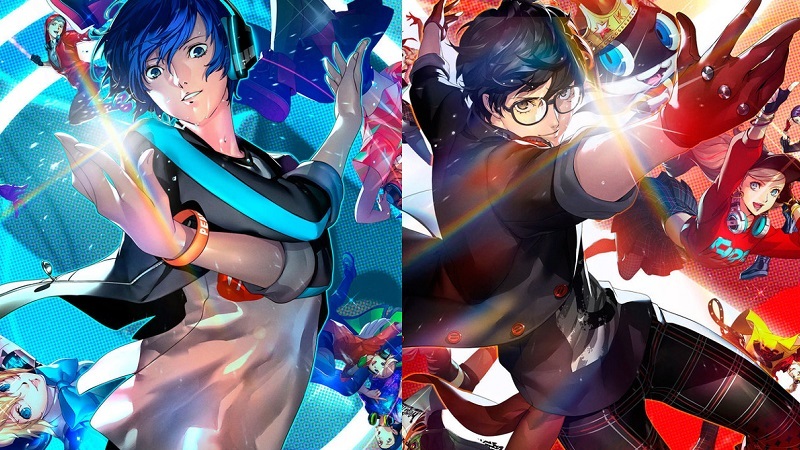 The series’ dancing days kicked off in 2015 with Persona 4: Dancing All Night, and now Atlus has decided that it’s time to bring in the Persona 3 and 5 casts for a similar treatment. 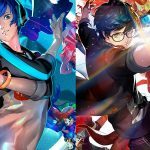 Persona 3: Dancing in Moonlight and Persona 5: Dancing in Starlight are exactly what you would expect for those who played the last one, which is the same rhythm gameplay with two different coats of paint. It’s a formula that works, and Atlus took a very if-it-aint-broke-don’t-fix-it-approach. This isn’t necessarily a bad thing, as what is here is very solid. 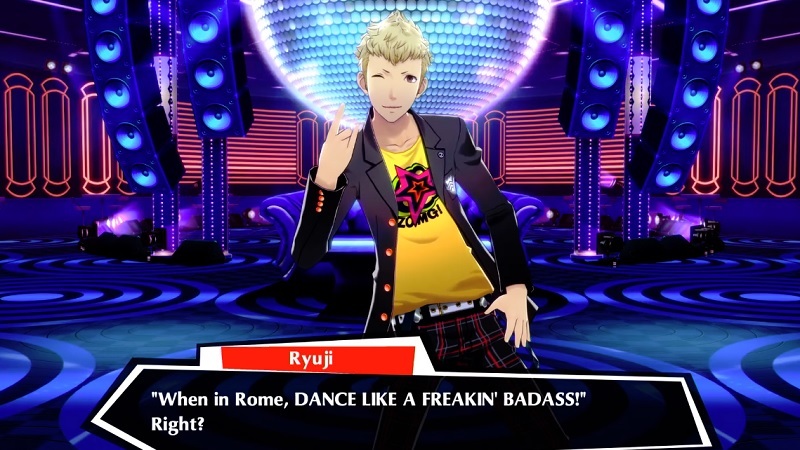 Atlus did elect to streamline the experience by keeping the dancing and dialogue segments separate, rather than having a grand visual novel-type story like in Dancing All Night. This is a move that was much appreciated, because the story can really only be so engaging considering the premise that we’re dealing with, and Dancing All Night’s story sequences regularly overstayed their welcome. 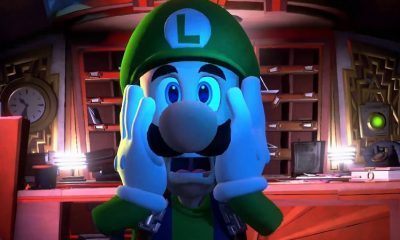 The setup for each game is very similar, as you wake up in the Velvet Room with your friends and are basically told you need to put on a show. 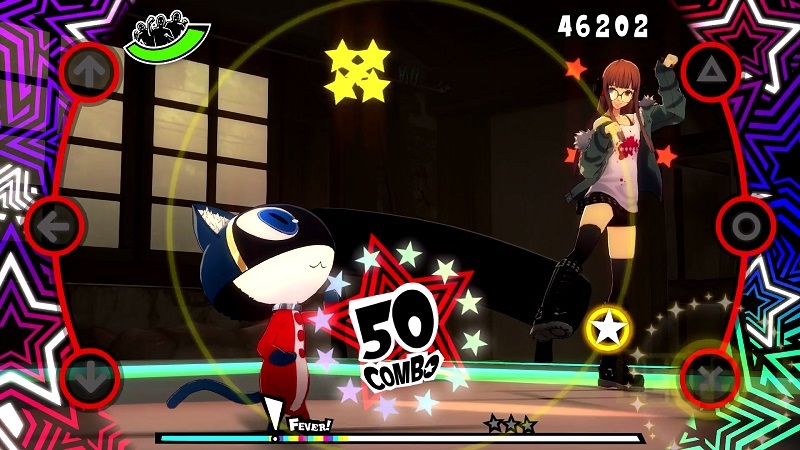 The characters are initially stunned at the premise, but in typical Persona fashion they warm up to it pretty quickly and are showing off some seriously impressive dance moves within minutes. It’s a setup that sounds completely ridiculous on paper, but considering that ridiculousness is the Persona series’ bread and butter, it fits right in. 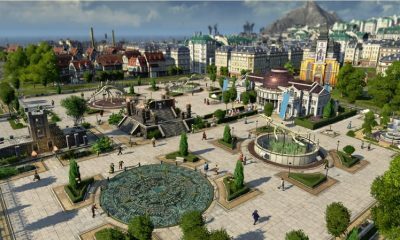 In these two games you will complete a series of levels and then unlock new social events that will contain scenes with the game’s various characters. Many of these scenes are great and allow us to delve deeper into the characters we know and love, but you can skip some or all of them if you wish. 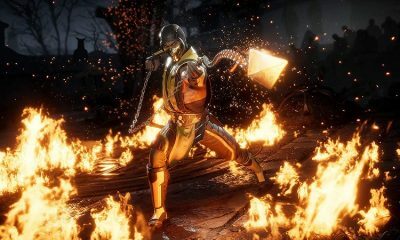 Viewing them does unlock new outfits for your characters to wear during levels, however, so there is some gameplay benefit to viewing them. Atlus did a fantastic job of capturing the style of each original game for the accompanying spin-off, with the UI for each game lining up perfectly with the originals. 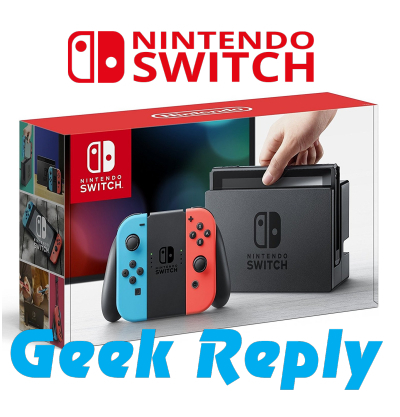 The reason that this review is combining both games into one rather than doing both individually is that they are both two sides of the same coin, similar to how Nintendo releases Pokemon games. 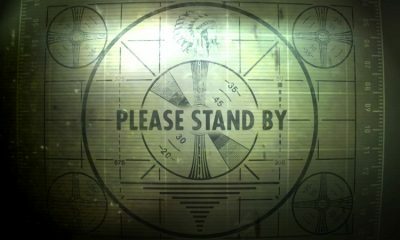 The core setup and mechanics are identical between the two, with the differences being the casts and song selection. The gameplay that you will be spending the majority of your time with is exactly the same between the two games, with a circular note-highway that includes the various PS4/Vita buttons that you need to press to the beats of the songs. The more accurate your buttons presses are, the better your results will be when you complete the track. 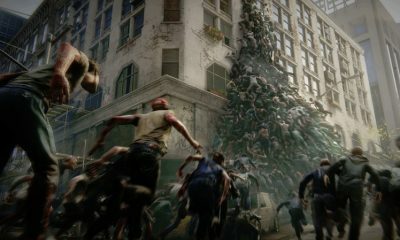 It’s addictive gameplay to be sure, but what really sells it is the fantastic choreography and visual flair from the characters. 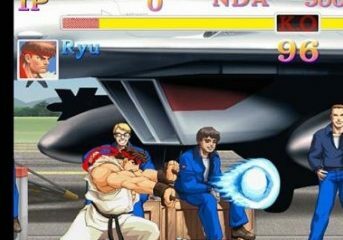 While you’ll control one character for the entire track, as you fill up your Fever meter you will be able to bring in a guest character to dance with you briefly. This might seem like information overload considering you have to keep your eyes on the note-highway, but considering that it’s contained to the perimeter of the screen you have no problems of watching the dance moves while also hitting those notes. 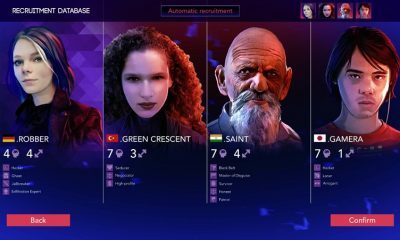 Deciding between the two will ultimately come down to your preference of casts between the two accompanying main games, as well as their respective styles of music. 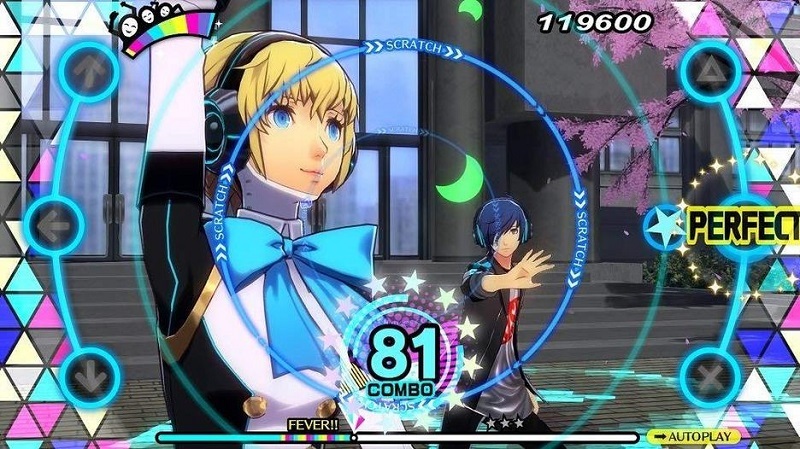 Persona 3: Dancing in Moonlight offers a more upbeat, funk-inspired soundtrack, whereas Persona 5: Dancing in Starlight’s music is more along the lines of acid jazz. Each of the soundtracks are great in their own right, so in all likelihood if you enjoy one then you are going to enjoy the other, as well. The original tunes were catchy enough, but a lot of the remix work done here results in tracks that can get stuck in your head for days on end. Each of the games feature 25 songs in total, which may seem low if you’re a rhythm gaming fan. It definitely would have been nice to have a meatier tracklist for each game to extend the playtime, but the dialogue segments of the game do pick up some of the slack. 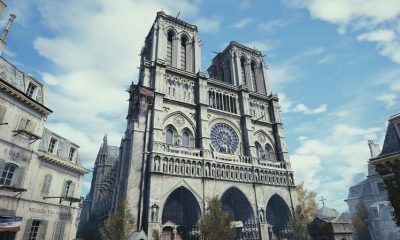 Increasing your social link levels with characters just like in the base games is engaging, as all of the characters have interesting stories to tell. It’s also fun to play around with the different costumes that you unlock by completing levels, with some truly hilarious outfits being possible. In the end, your enjoyment of these games will depend heavily on your enjoyment of the base games that these spin-offs are based off of. If you could never get into the Persona series, then these two games will do nothing to change that. However, if you happen to be one of many who adores this series and its characters, then both of these games are worth checking out to experience their crazy worlds all over again.